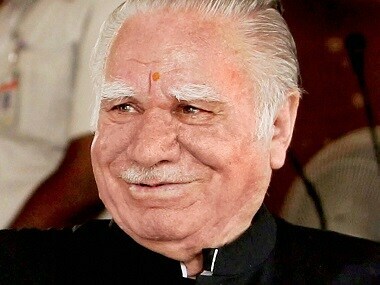 Makhan Lal Fotedar, a veteran Congress leader who was introduced into the party by former prime minister Jawaharlal Nehru, died on Thursday at Medanta hospital in Gurugram at the age of 85. Fotedar was suffering from diabetes, hypertension and respiratory infection and had been admitted on 20 June. Fotedar climbed the ranks and gradually became one of the most important Congress leaders. He was also a member of the powerful Congress Working Committee (CWC), the highest decision-making body of the party, for a long time. Even now, he was a permanent invitee to the CWC. Party president Sonia Gandhi expressed her condolences and said, "In his long and active political career spanning over five decades, he tirelessly fought for the rights of people and served them with the utmost integrity." She also said that Fotedar was "one of the guiding lights for the Congress party and has left behind a void which can never be filled." 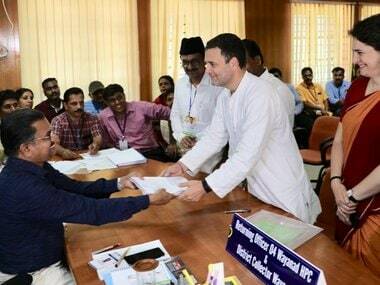 Meanwhile Congress vice-president Rahul Gandhi said that Fotedar was a pillar of strength for the party. However, Fotedar was not so fond of Rahul. 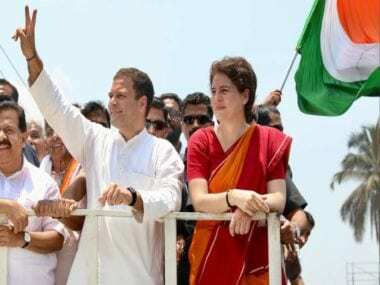 In his political memoir, The Chinar Leaves, Fotedar said that former prime minister Indira Gandhi wanted to see granddaughter Priyanka join politics. According to The Indian Express, he had informed Sonia about Indira's wish but the Congress president had made up her mind to induct Rahul. Some have attributed his isolation from the party in the latter years of his life to this memoir and his revelations. He receded into the background after the Rajiv Gandhi era, falling essentially to internal power machinations and generational shift, according to Hindustan Times. However, Fotedar's stature in the party under Indira could be gauged from the fact that he was a close confidant of the former prime minister and also a witness to her will. Later, he also enjoyed Rajiv Gandhi's confidence — first as his political secretary and later a cabinet colleague. Mani Shankar Aiyar, according to The Indian Express report, said that Fotedar was among the few leaders who survived the Indira-to-Rajiv transition. He was often called Congress' Chanakya for helping the party consolidate its position in many parts of the country. Fotedar represented the Pahalgam seat in the Jammu and Kashmir Assembly from 1967 to 1977 and later served two terms as member of the Rajya Sabha. Former Delhi chief minister Sheila Dikshit said that he was a link between the party and the chief ministers. According to The Indian Express, Congress old-timers said that nothing in the party happened without Fotedar's knowledge during Indira Gandhi's time. After Rajiv Gandhi's assassination, he also wanted Sonia to take over the reins of the party, but later did not shy away from questioning the leadership credentials of the Gandhi scion. 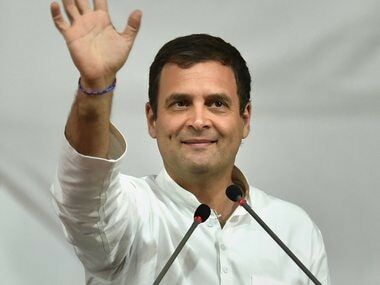 It was Fotedar, who had called Rahul a "reluctant politician," despite Sonia's decision to anoint her son the successor of Nehru-Gandhi legacy. He saw a certain stubbornness and a lack of motivation to lead in the current party vice-president. He had even suggested that it is only a matter of time before Rahul faced an internal challenge to his authority. 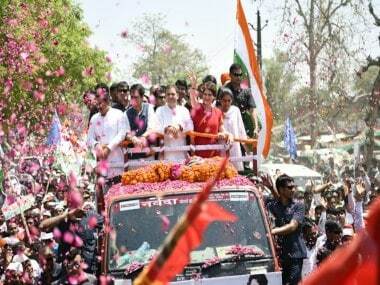 "Rahul Gandhi's leadership is unacceptable to this country and Sonia Gandhi has her best years behind her," he had said. In his memoir, Fotedar also said that family pressure and not the call of conscience led Sonia to decline the prime minister's post in 2004. However, Fotedar also said that "Sonia Gandhi is not Indira Gandhi" and "Rahul Gandhi is not Rajiv Gandhi." According to The Financial Express, Fotedar said in his book that Indira Gandhi had intuitions about her death. In his book he recalled the former prime minister's visit to Kashmir and said that during one of her visits, a puja was organised at Sharika Devi temple for two hours and the moment she tasted the prasad, she got a feeling that she won't be alive for a long time. The prasad had fell on the floor when they priest was giving it to her.